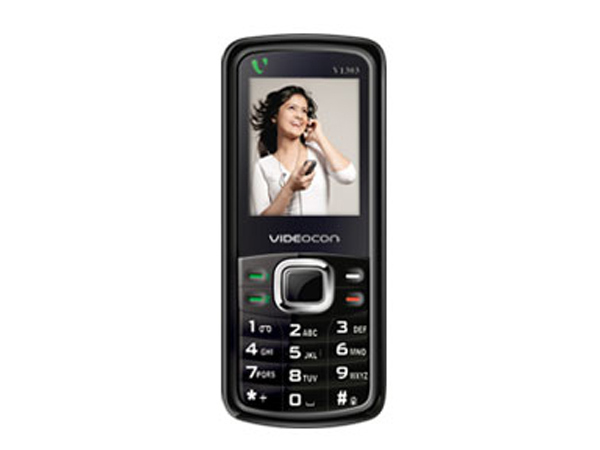 Know about various Videocon mobile phones / cell phone below Rupees 5000 in India. 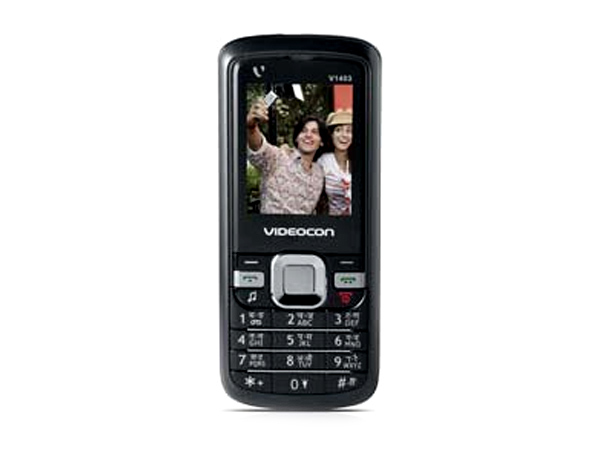 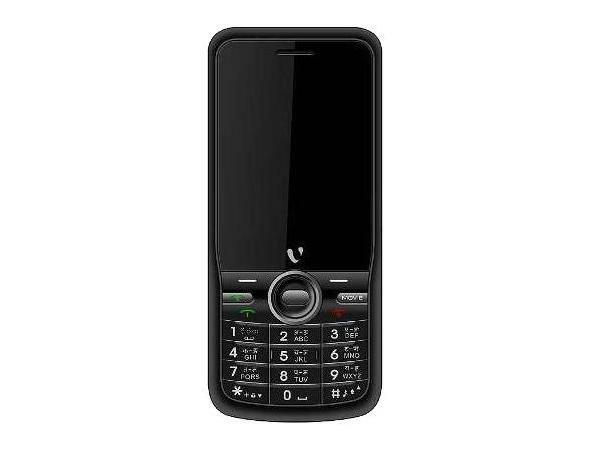 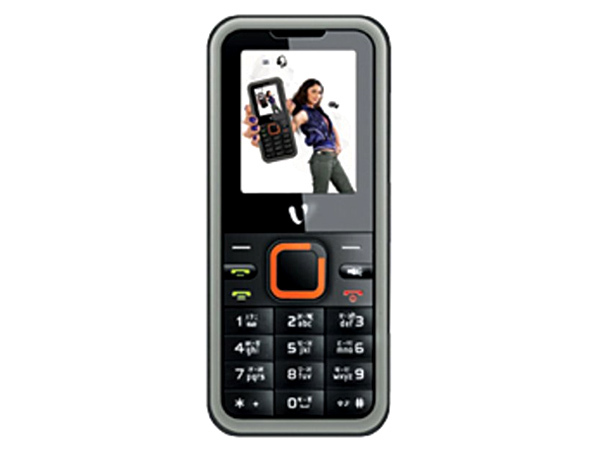 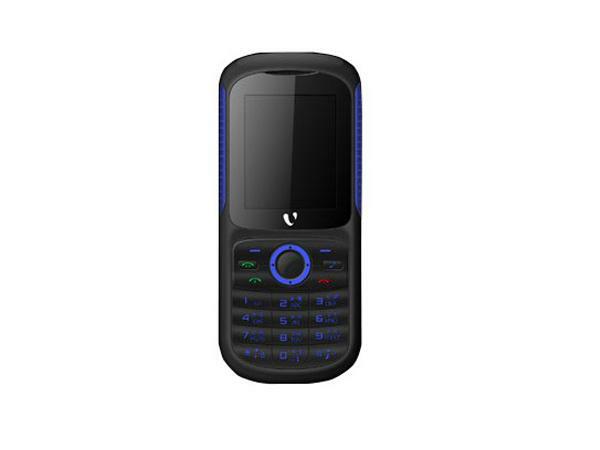 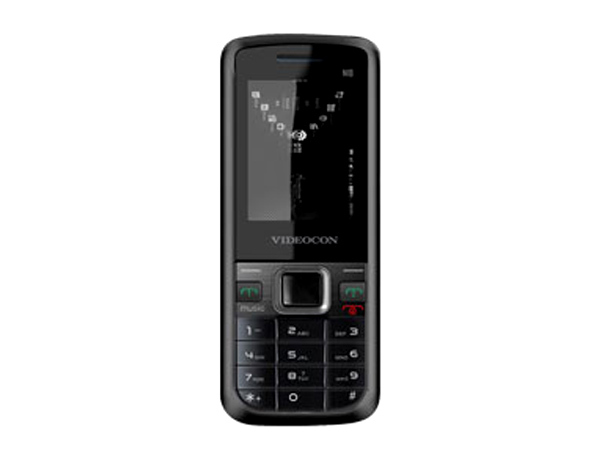 Videocon V 1531 is a reasonably priced dual sim mobile phone packed with easy to use features and latest multimedia applications. 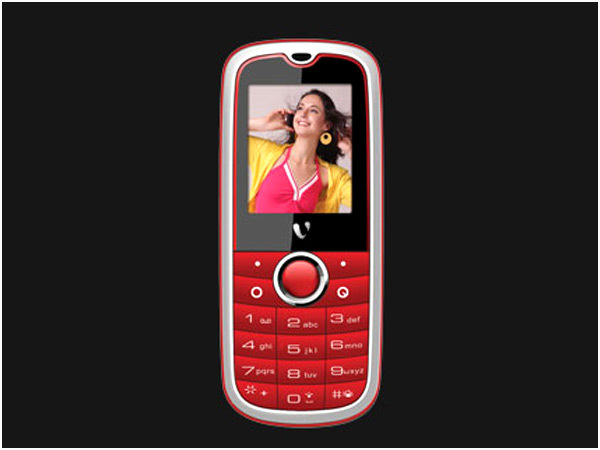 Read on to know more about the price, latest features and technical specifications. 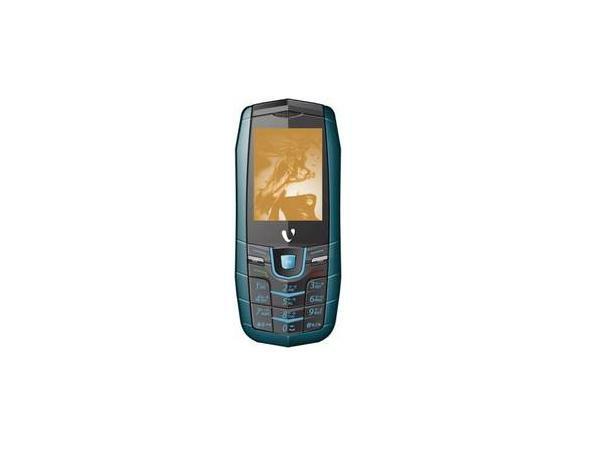 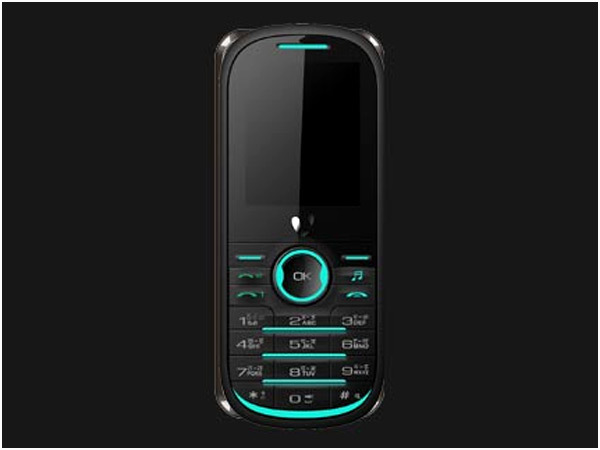 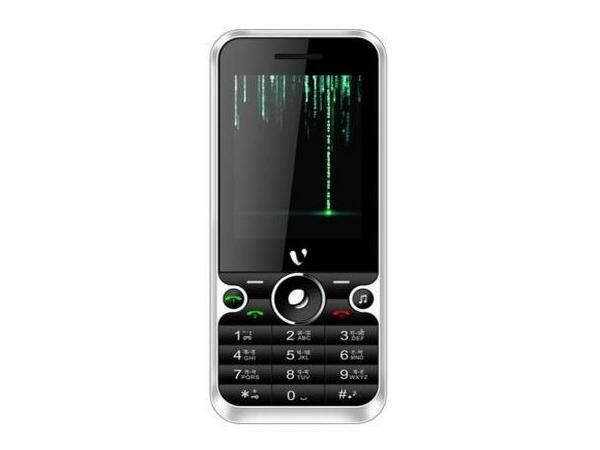 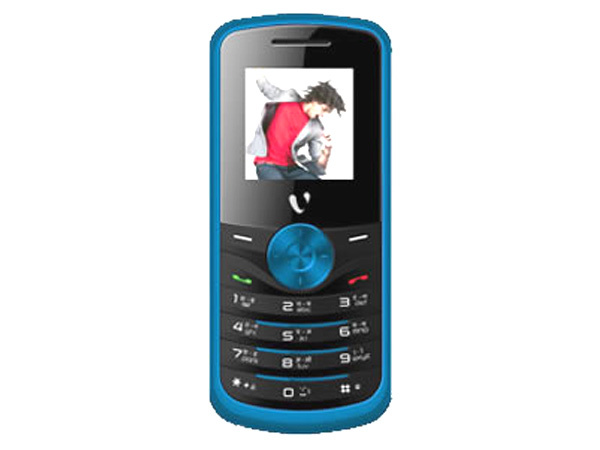 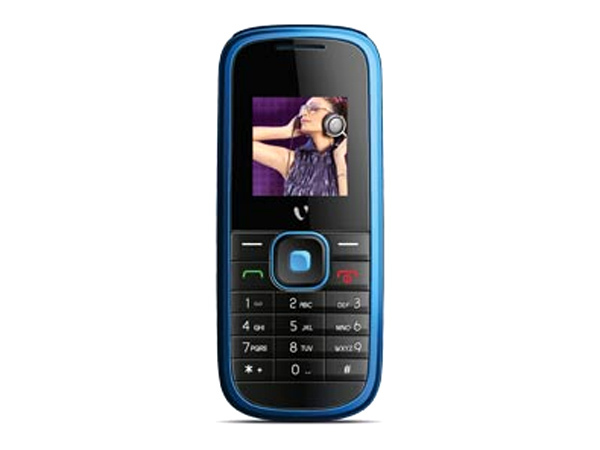 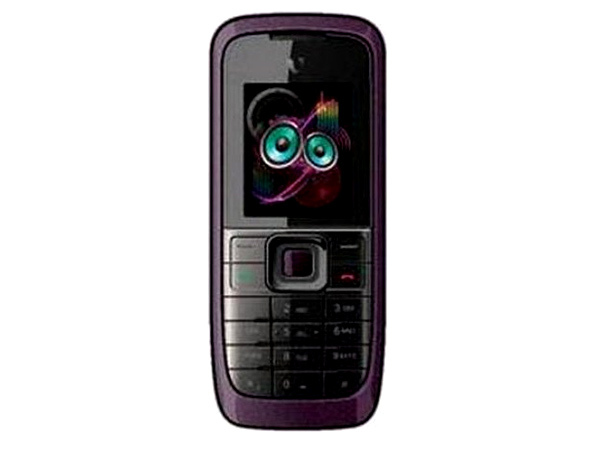 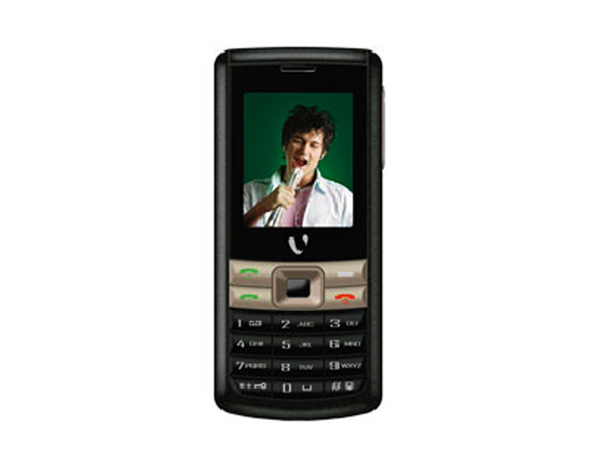 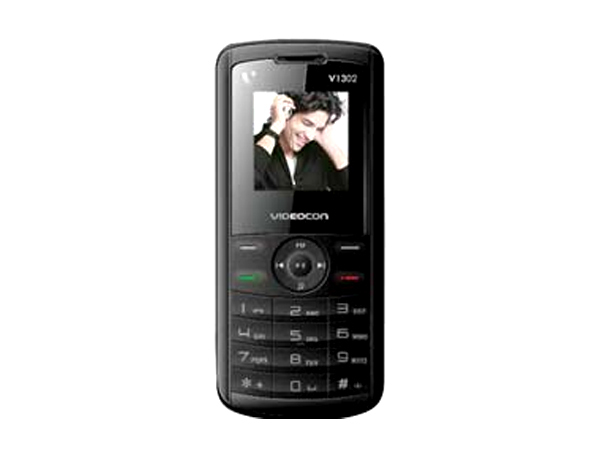 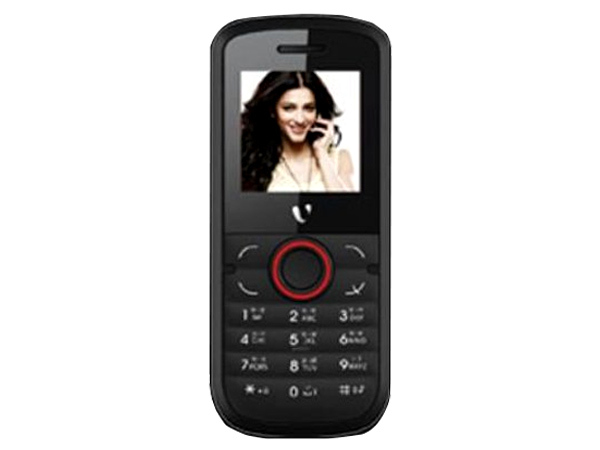 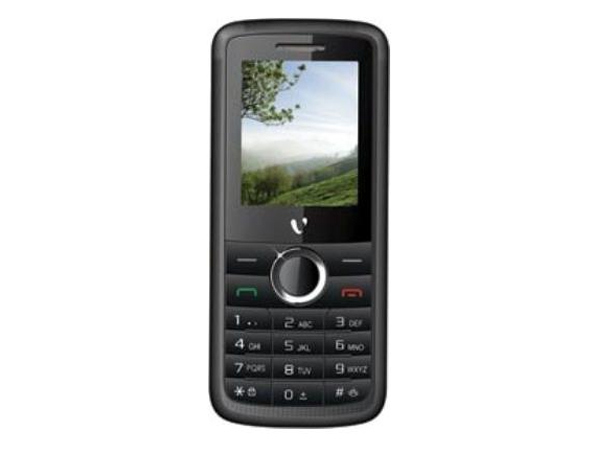 Videocon V1280 is a low-priced music phone preloaded with excellent multimedia features and applications. 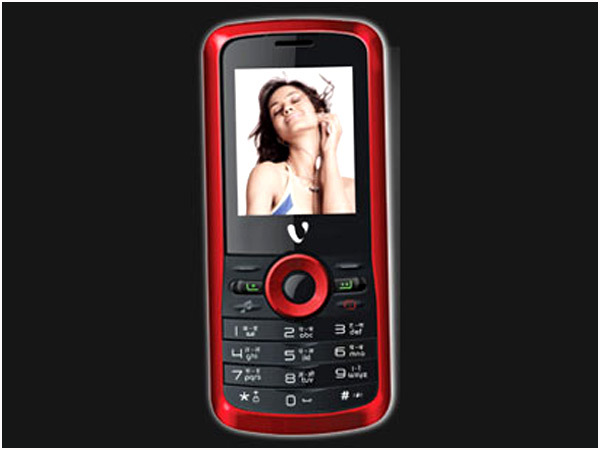 Read on to know the review, its latest features, specifications and the price in India of this mobile phone.